Thanks again to Rock Bar for letting us take over the music for a few hours ! 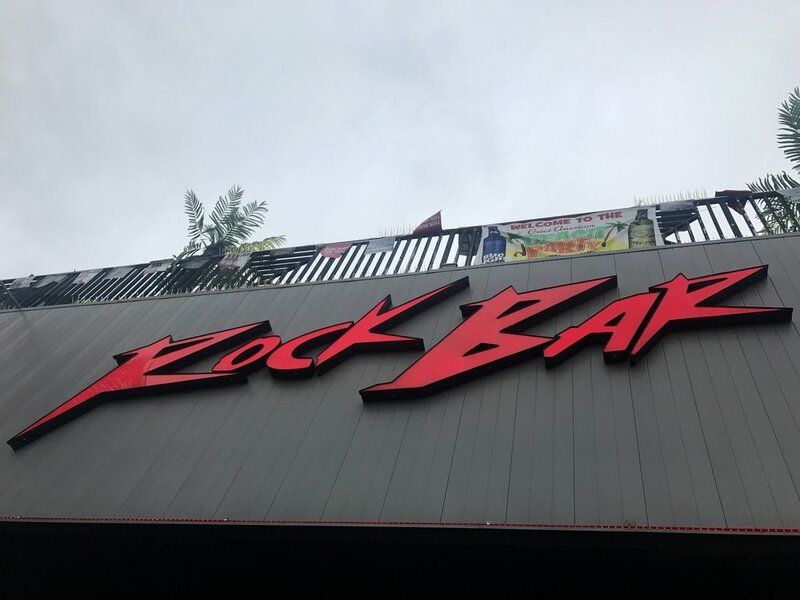 Rock Bar used to be Summers on the Beach, where Soundgarden played with Voivod on the Louder Than Love tour. About the 11th version of the playlist.